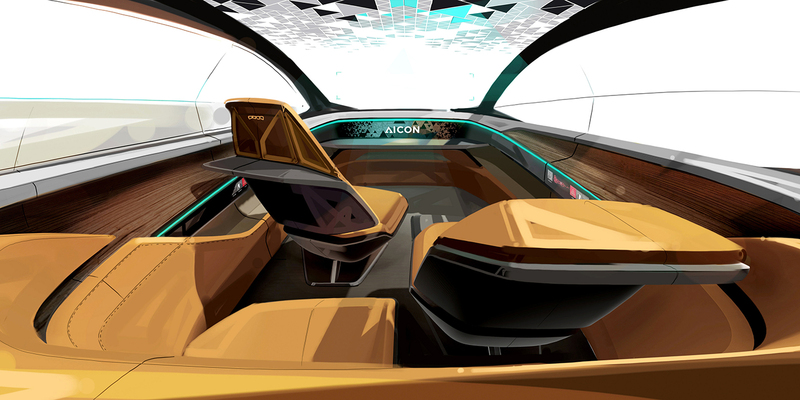 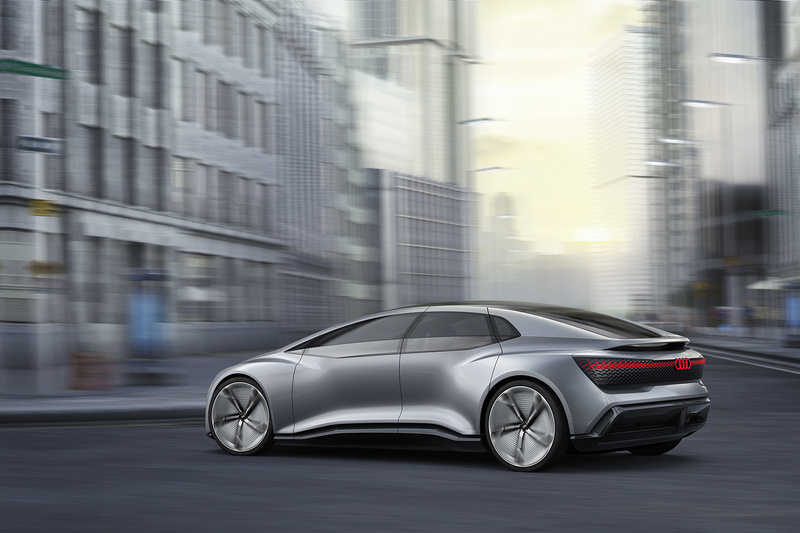 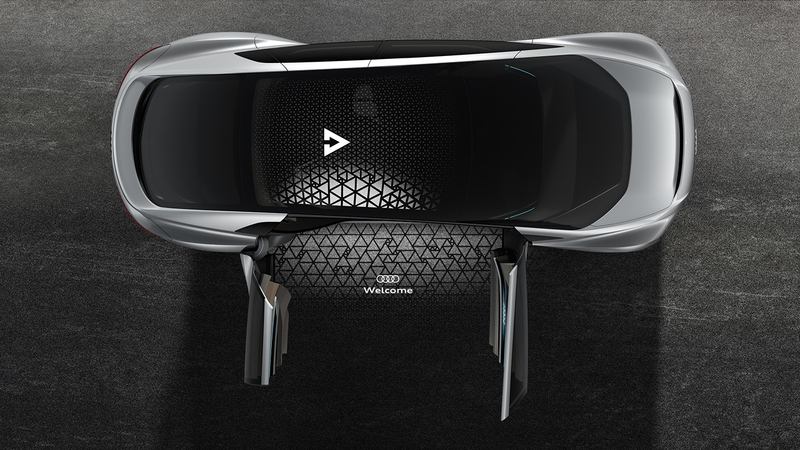 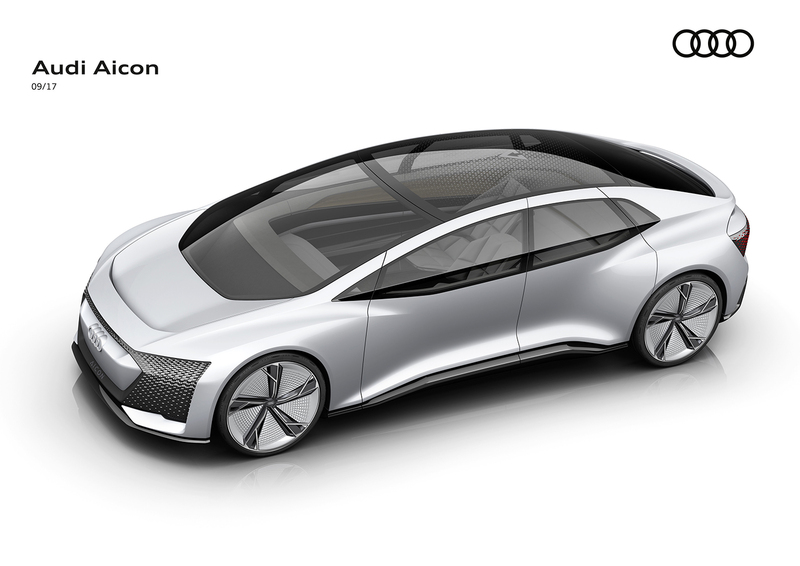 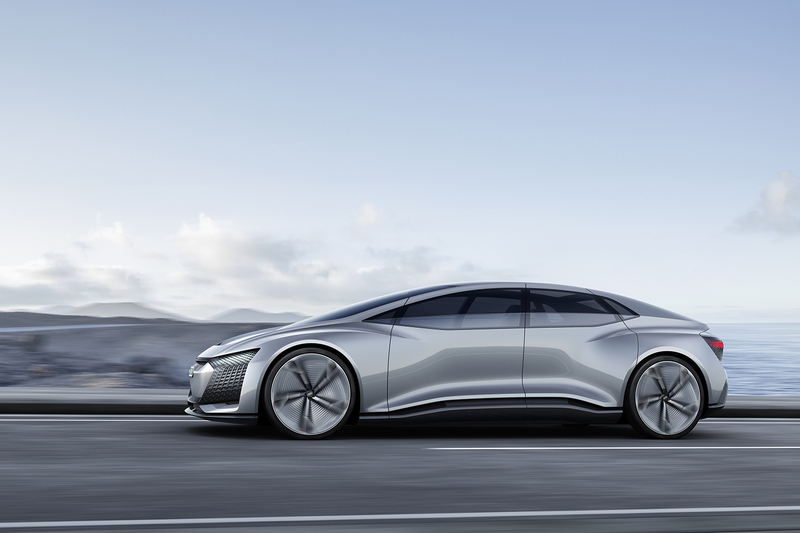 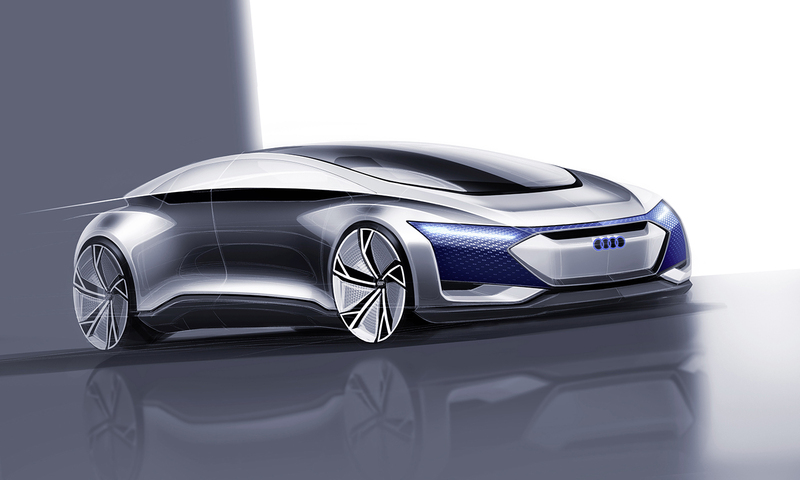 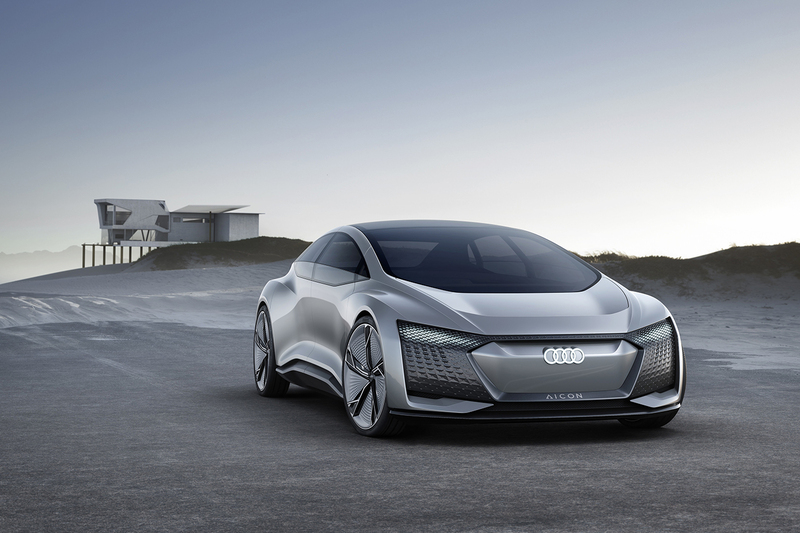 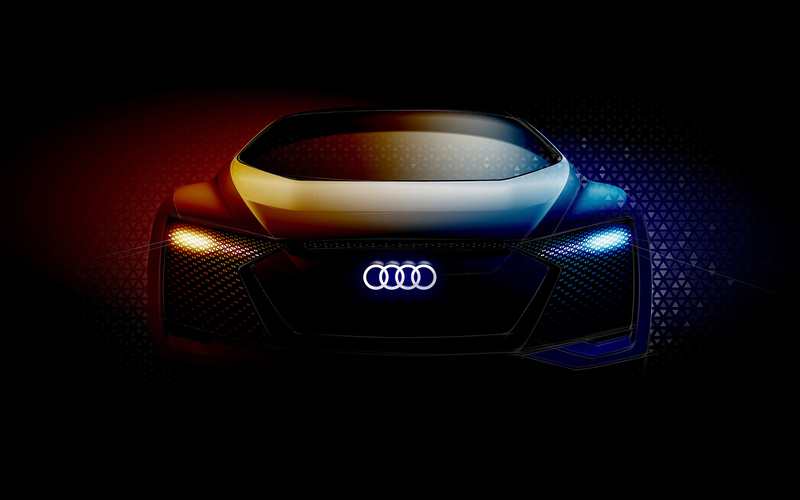 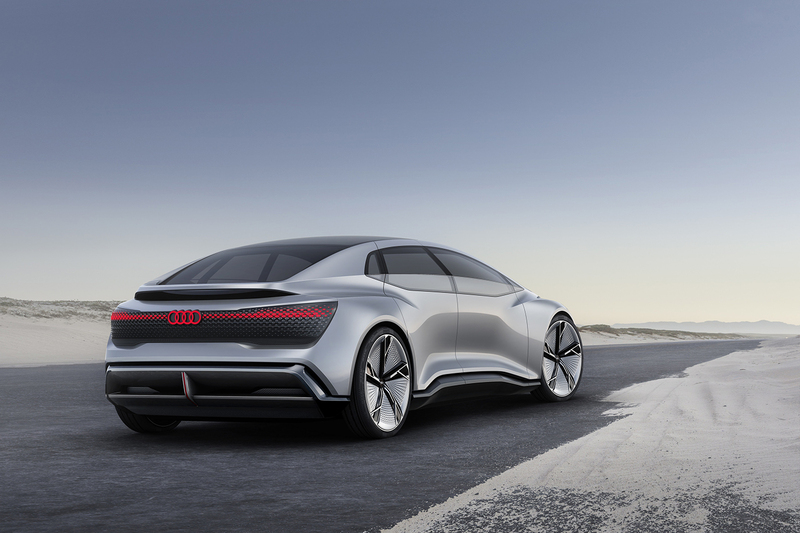 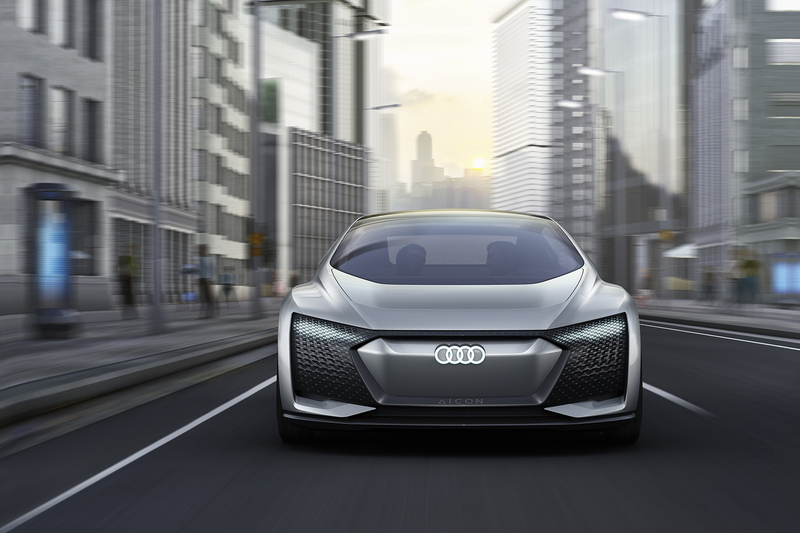 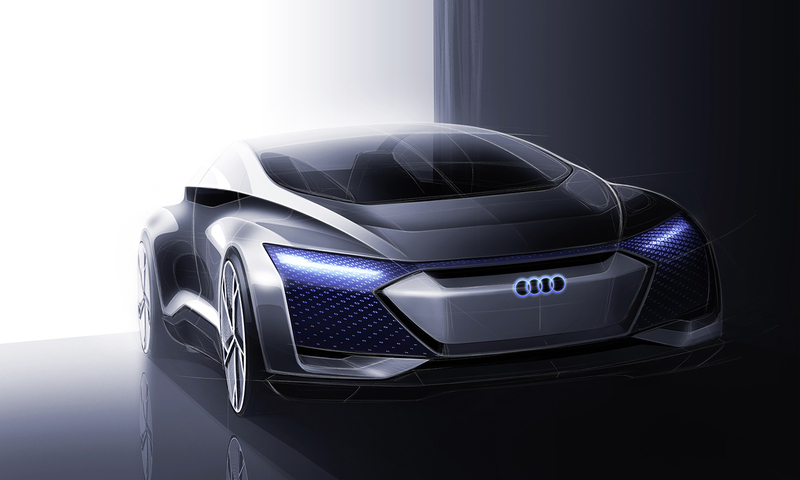 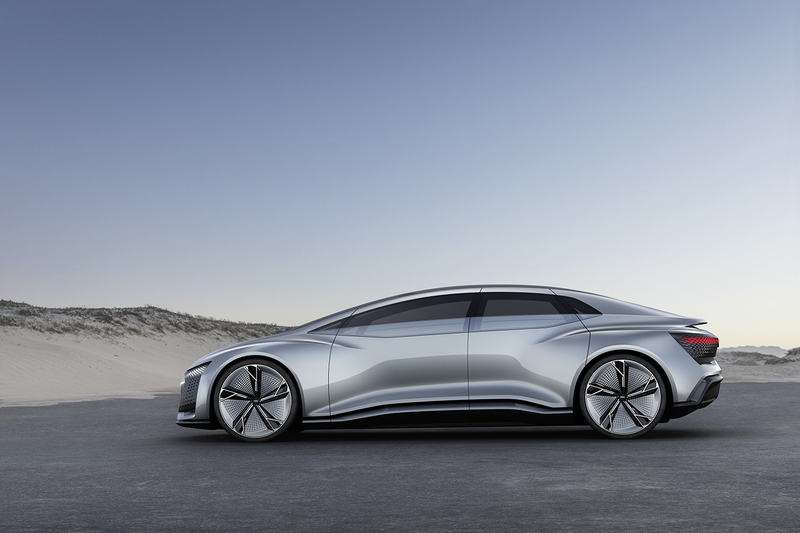 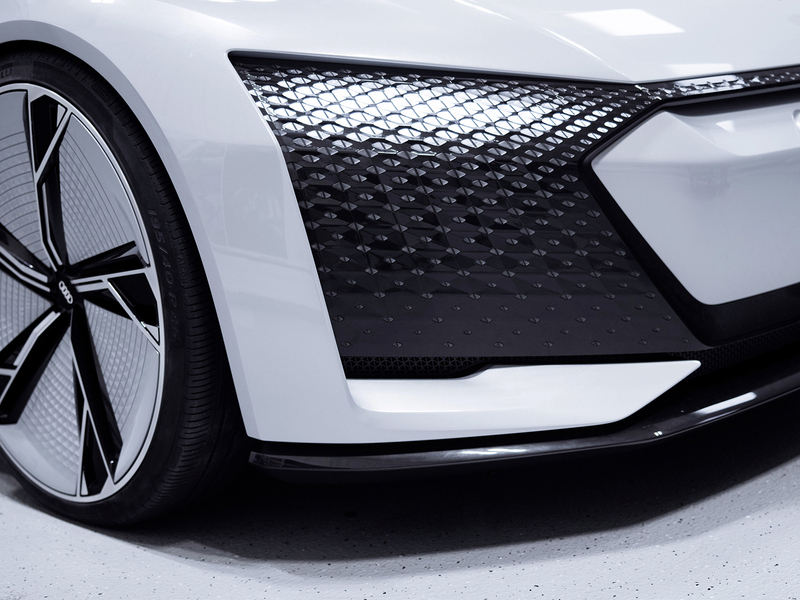 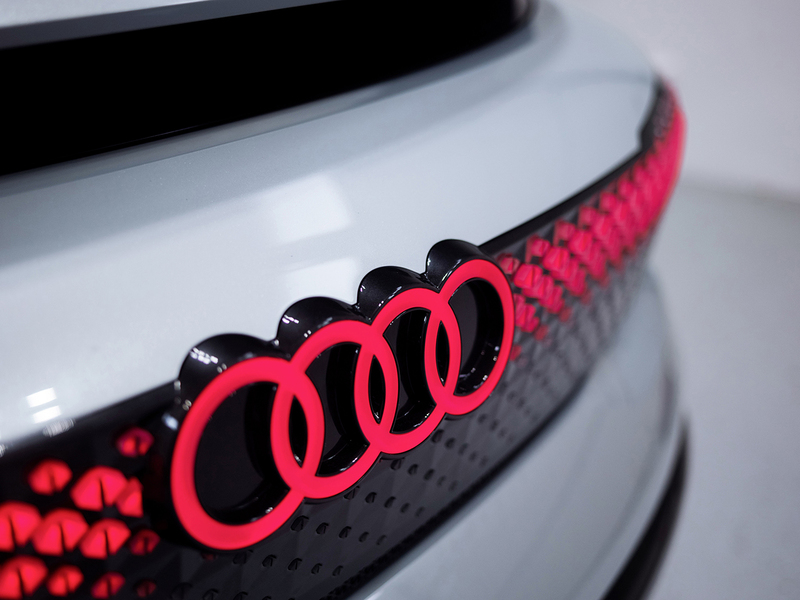 Frankfurt/Ingolstadt, September 11, 2017 – With the four-door design vision Audi Aicon, the brand with the four rings is presenting a autonomous Audi of the future – with no steering wheel or pedals. 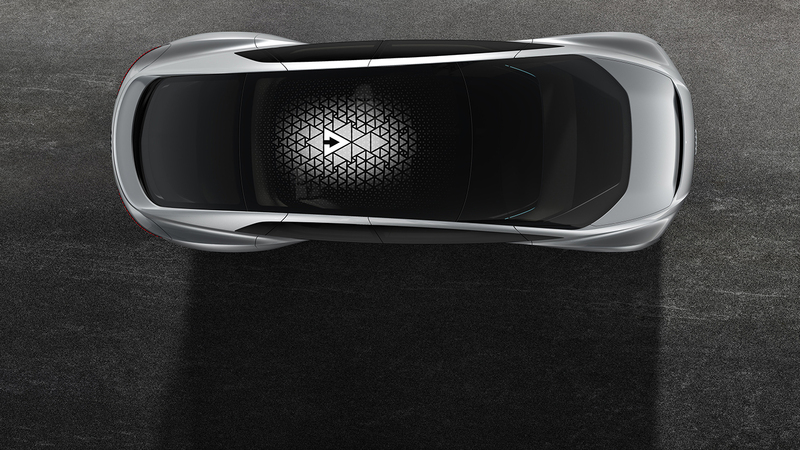 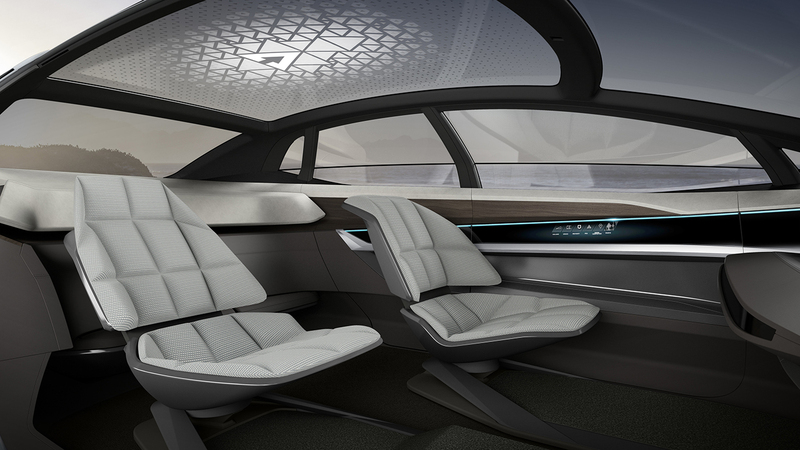 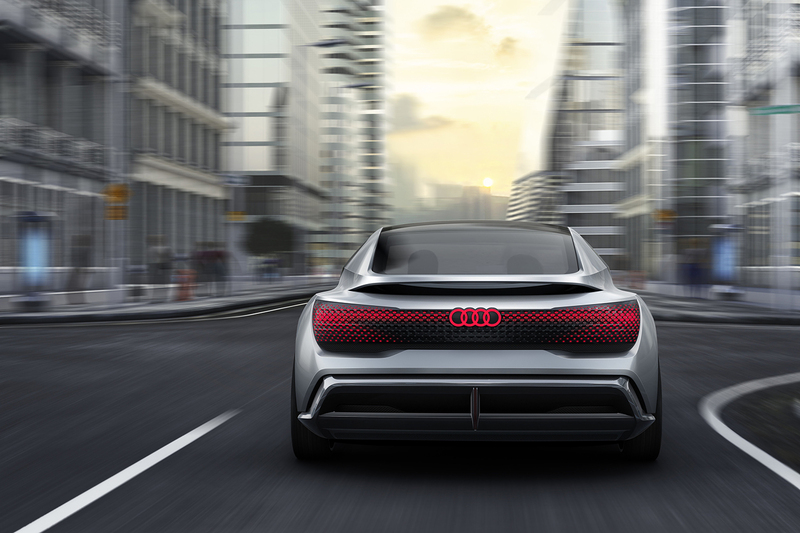 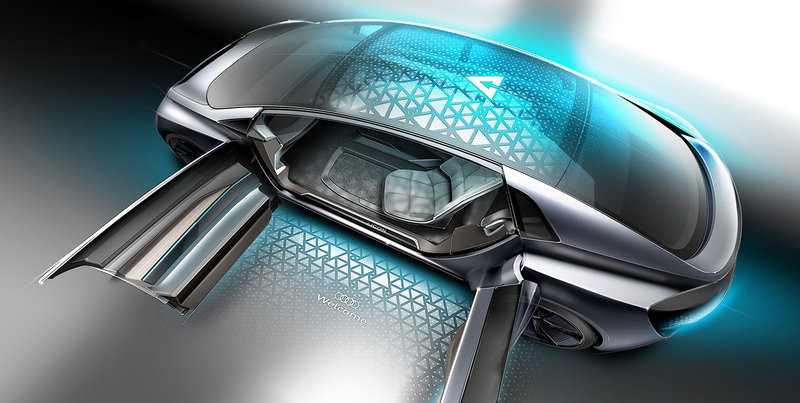 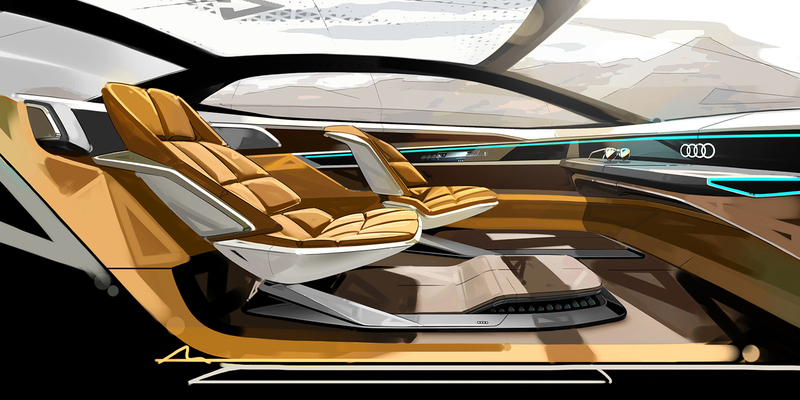 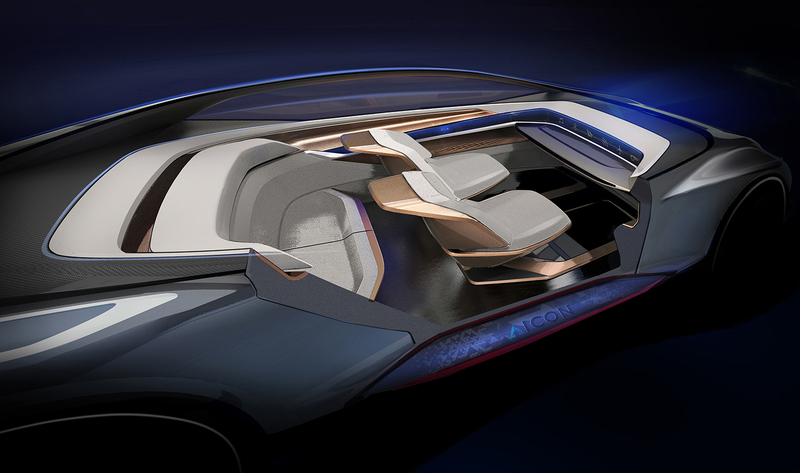 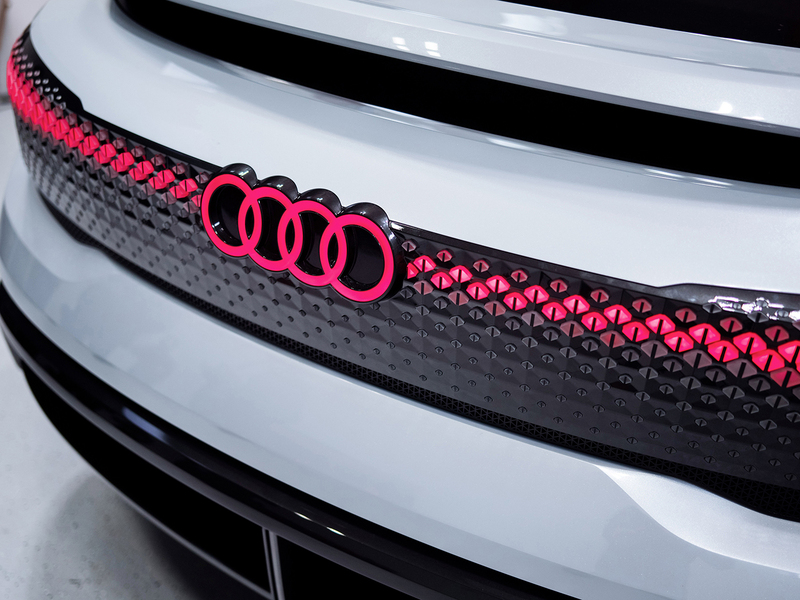 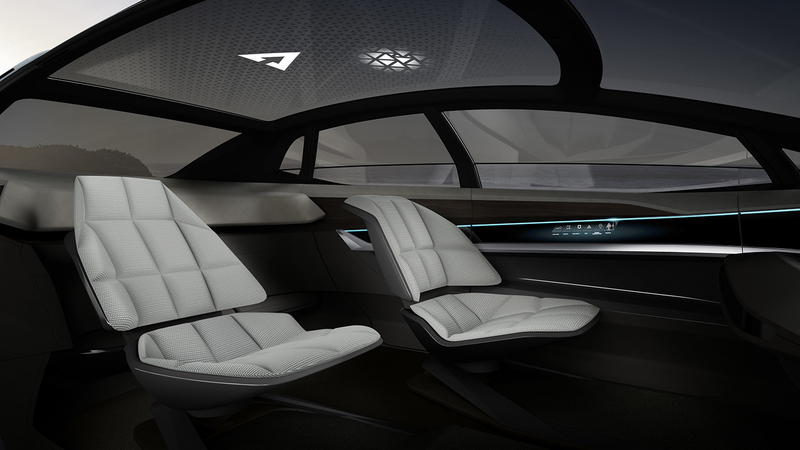 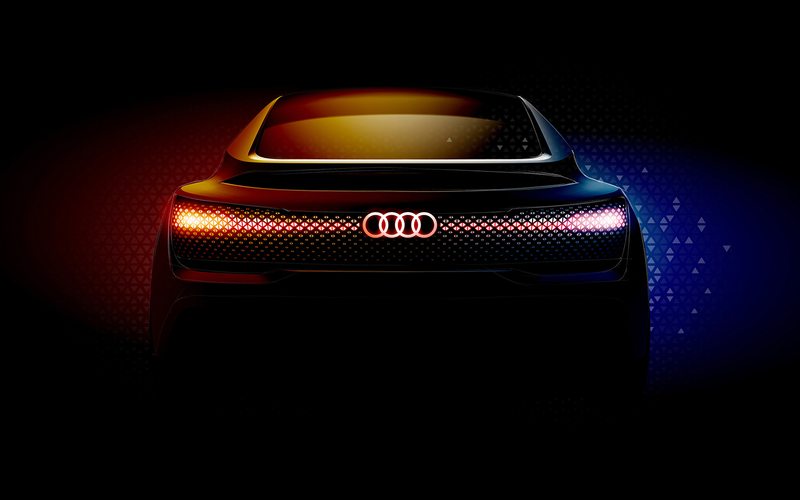 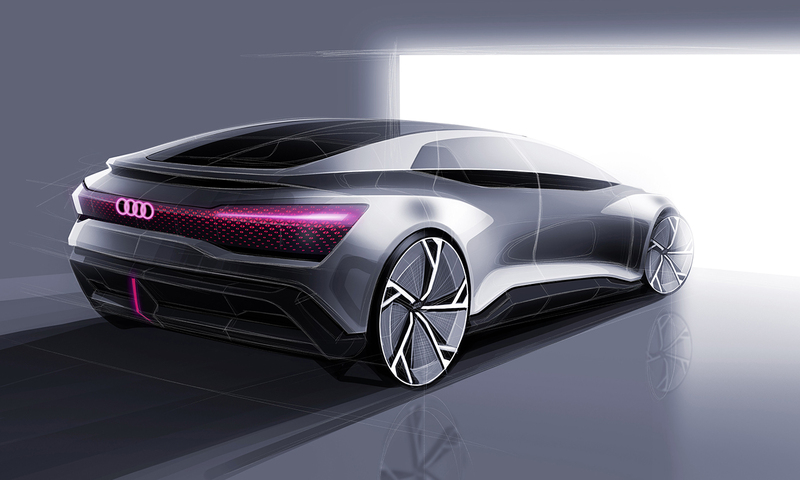 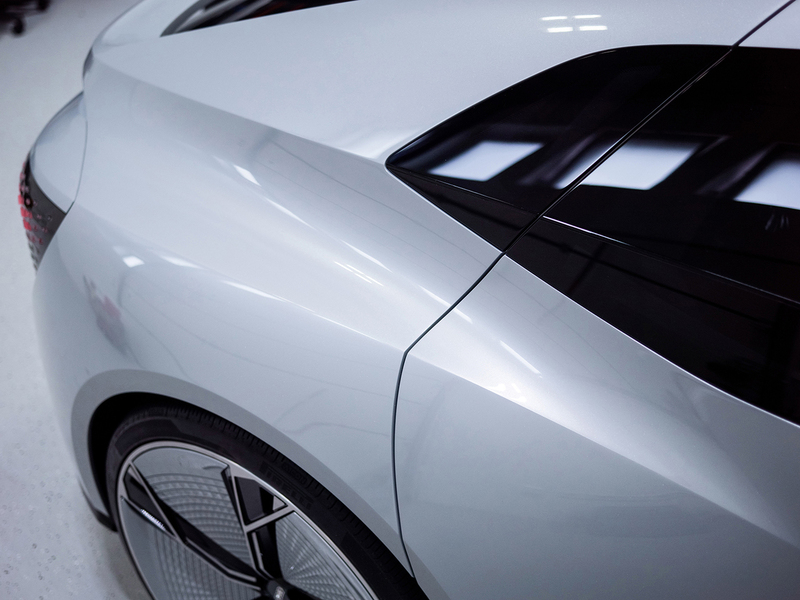 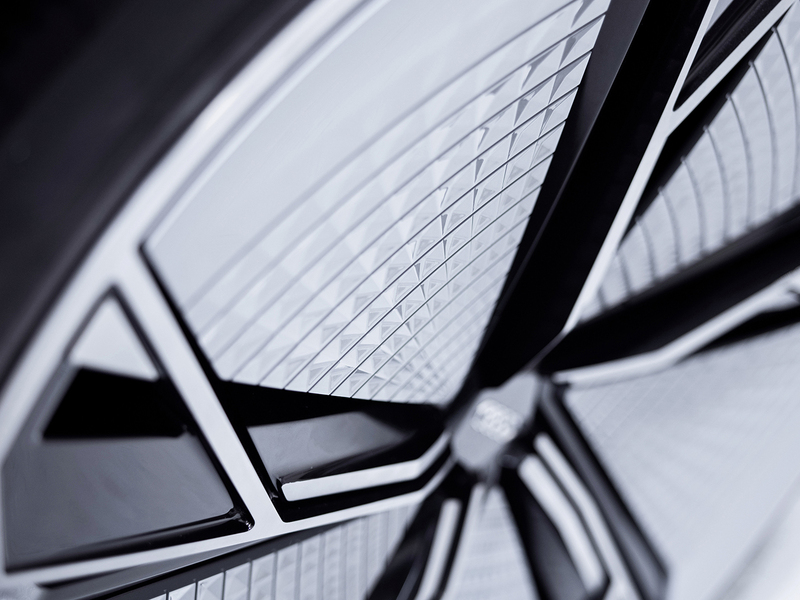 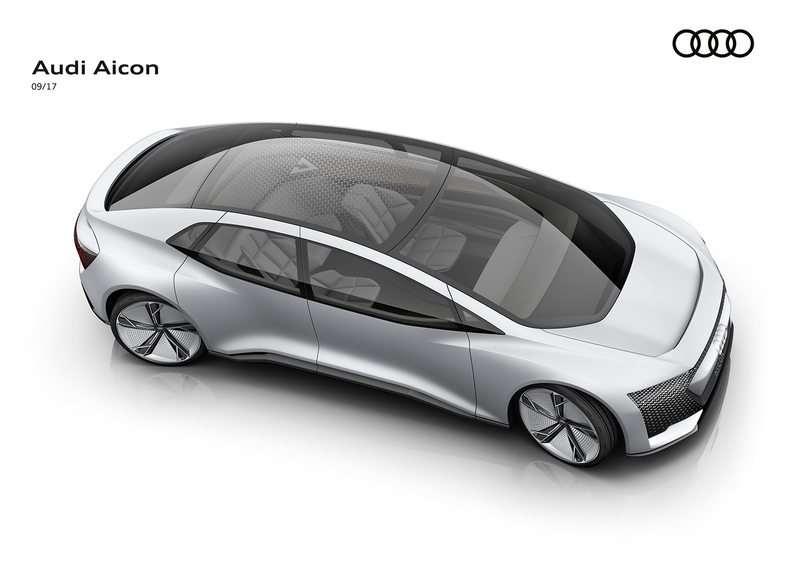 As a design concept, the four-door 2+2 boldly leaps ahead to show the exterior and interior design of the next decades. 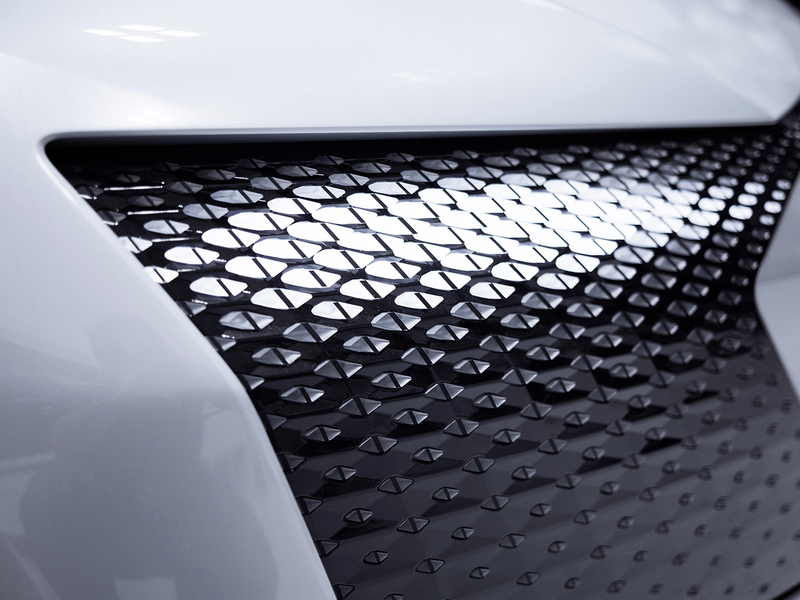 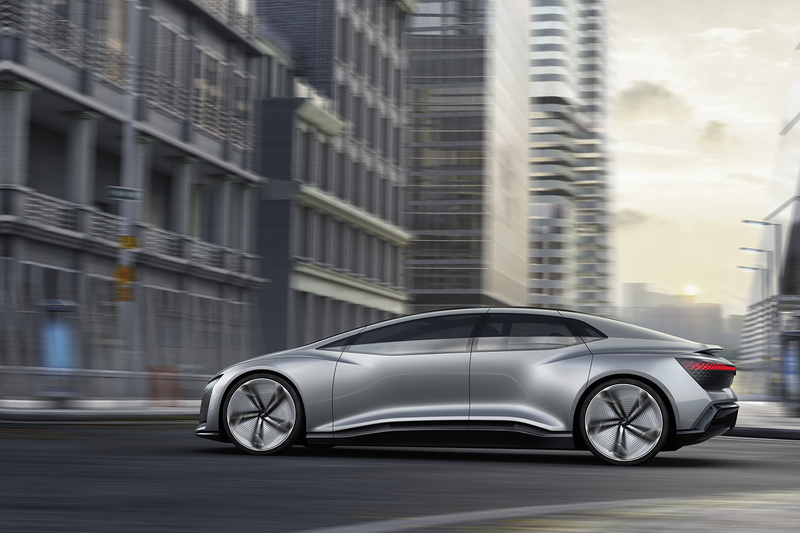 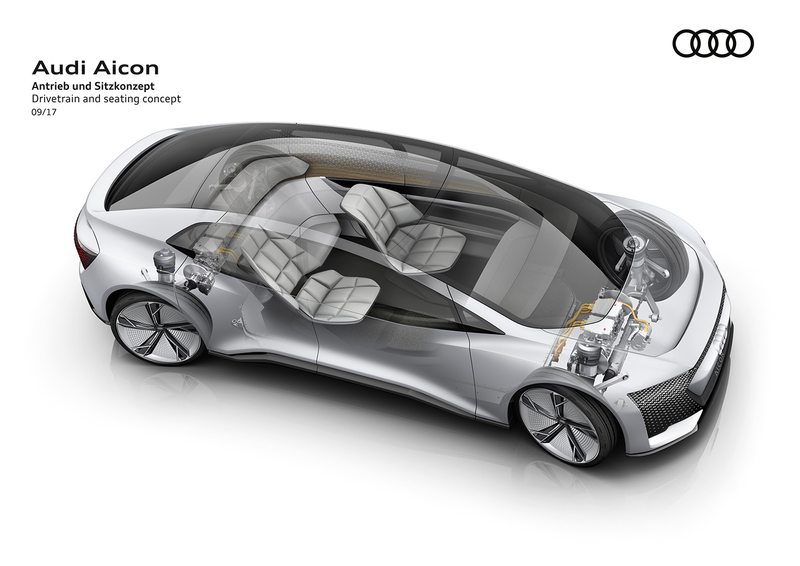 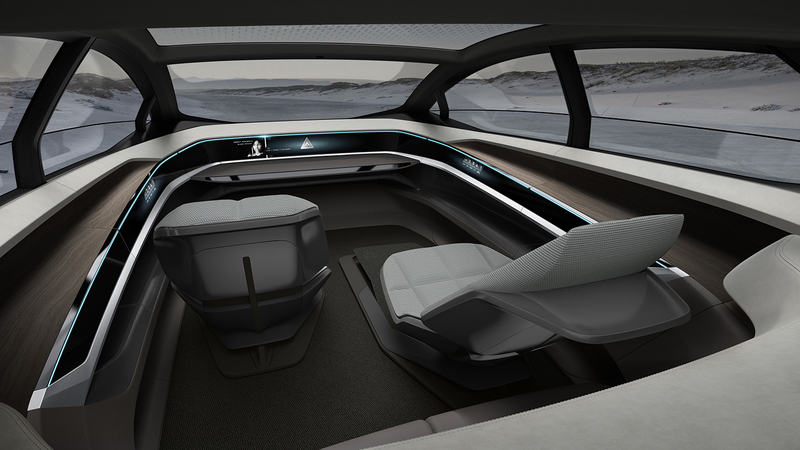 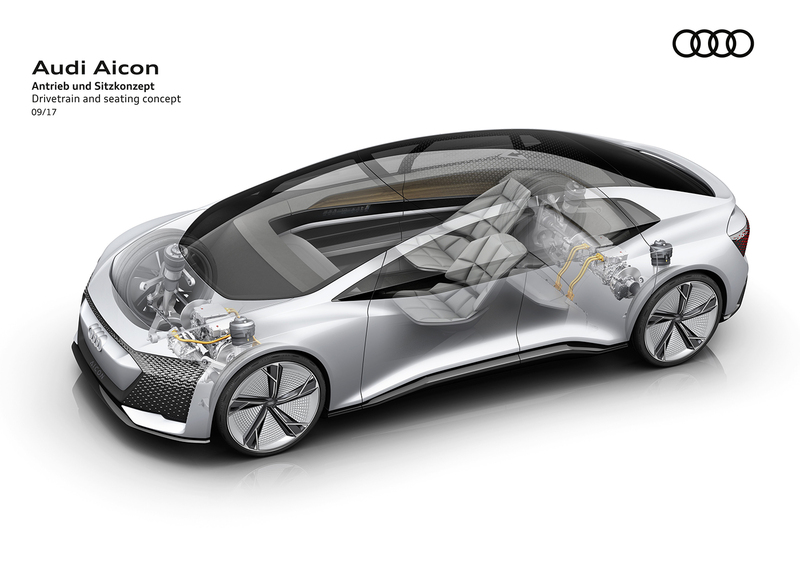 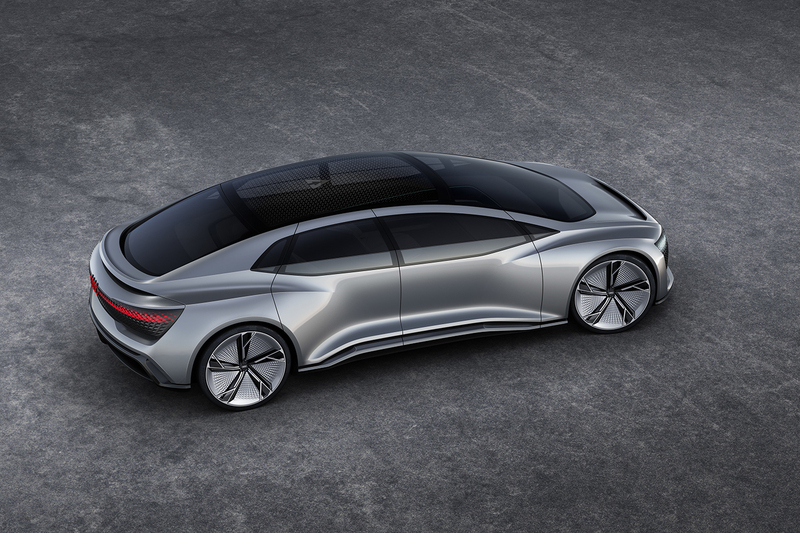 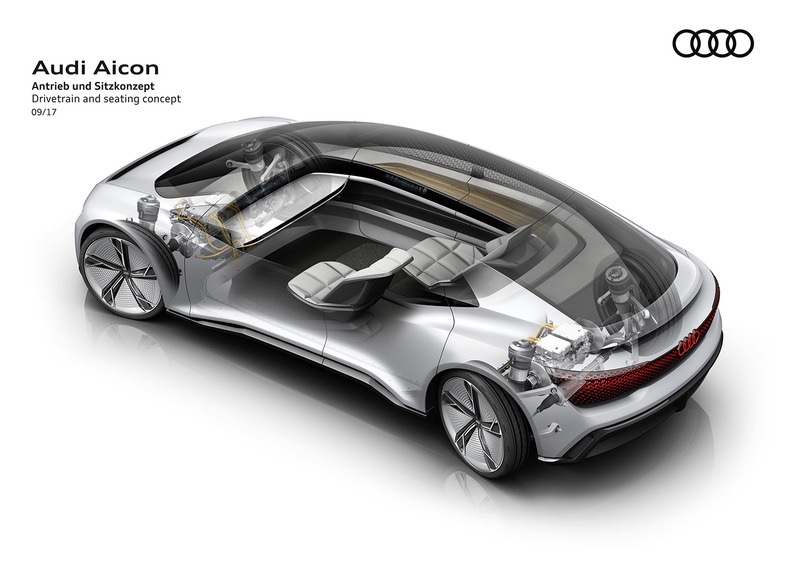 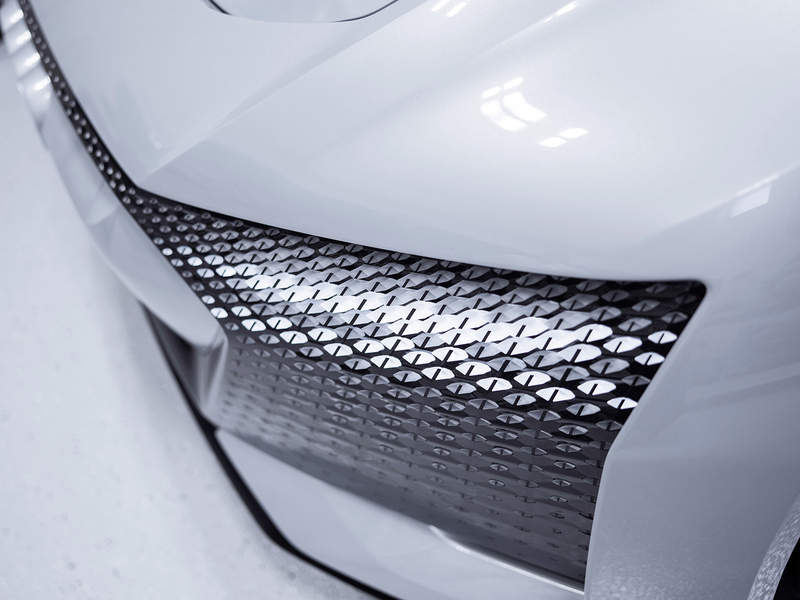 The technology demonstrator combines innovations relating to the drivetrain, suspension, digitalization and sustainability in a visionary manner. 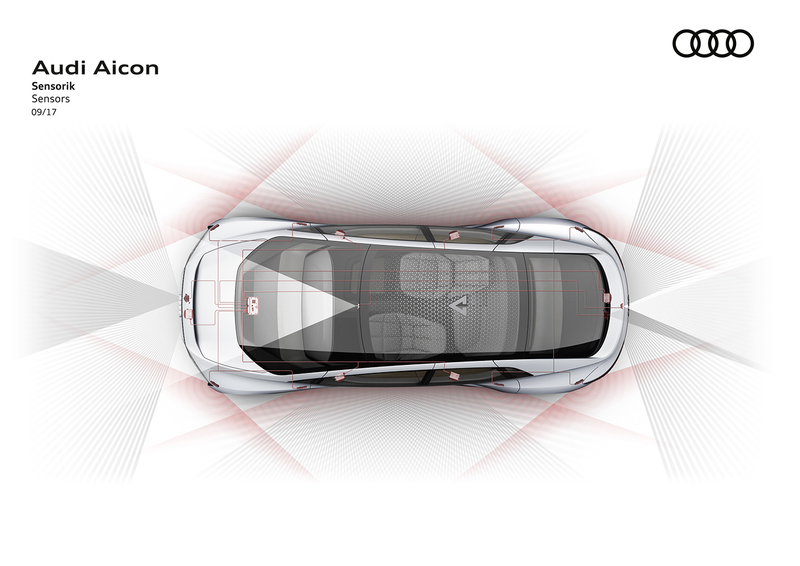 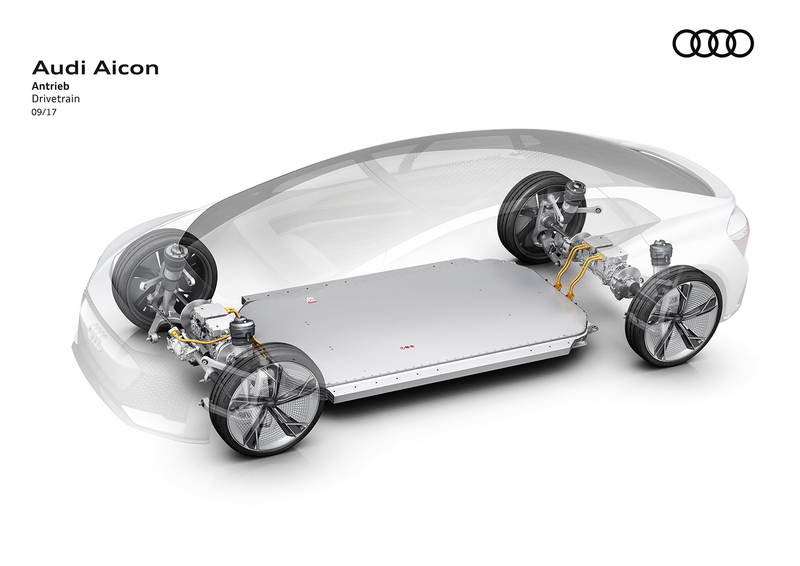 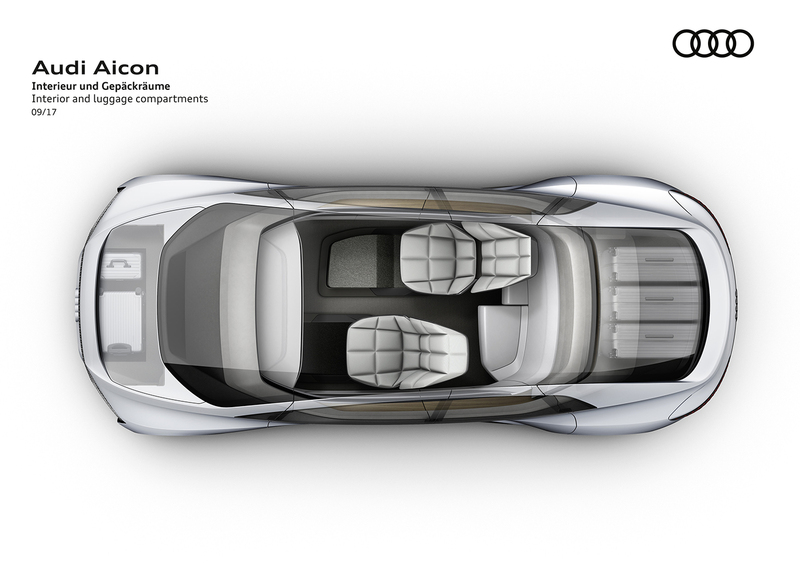 The Aicon, too, is designed for purely electric operation and should be able to cover distances between 700 and 800 kilometers (435.0 - 497.1 mi) on a single charge.